Baldessarini Del Mar: Separates the Men from the Boys. According to the slogan of the brand Baldessarini: “Separates the men from the boys.”, Now one could take this in a couple of different ways. It could be “once worn you transform from a boy to a man” or “Men purchase such fragrance, and boys don’t get into it, because they aren’t men yet” Perhaps the latter? Are Baldessarini’s perfumes are aimed at more a more mature audience, rather than being for all ages? Whichever the truth is, what I can say is that this is a refreshing, spicy-woody-ambered fragrance. The top notes encompass juicy mandarin, black pepper and bergamot. The top notes include cedar, cinnamon and cardamom; and the base vetiver, olibanum, patchouli and ambergris. I only endorse products I like and believe in, and we all know how I love Fragrances. See I have my bottle, and I’ve recently started wearing it to work, and the I’ve gotten rave reviews.. especially from the girls “Omg What are you wearing? You Smell so good” so on and so forth. Can I be honest for a minute? I appreciate this fragrance so much I spray it in my sock drawer, and I spray it on before bed. Can’t I just smell good for myself? 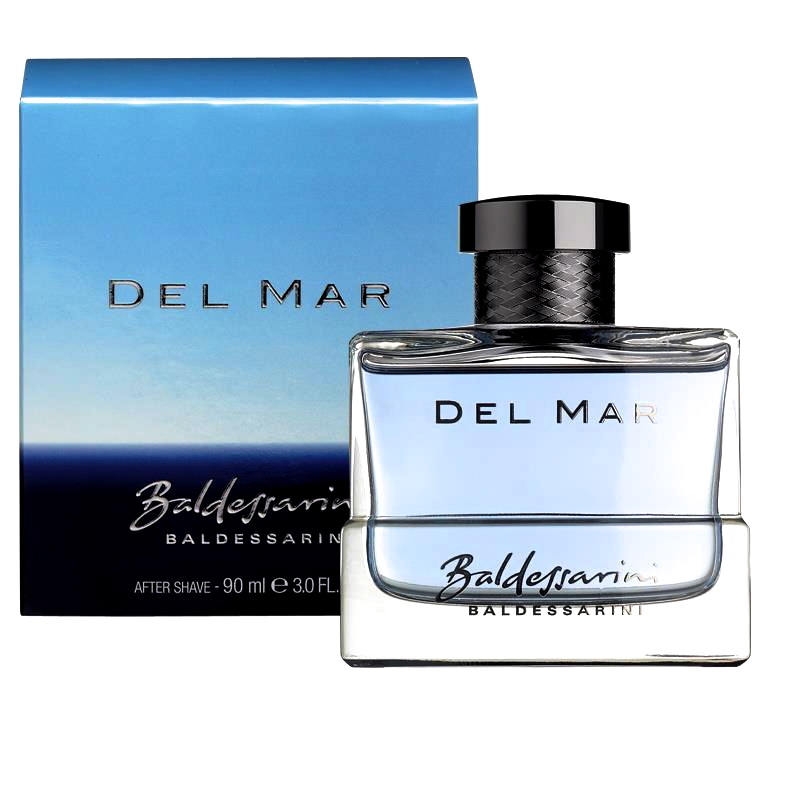 Visit here http://www.baldessarini-fragrances.com/en/del-mar.html for product information, and if you looking for a price for the biggest size 3.0 fl oz. retails for only $69.00. I will trust and believe that this smells good. do they sell it at like dullards or macys?